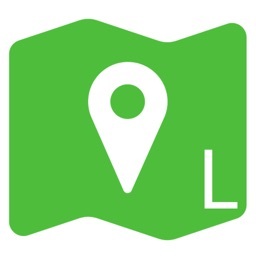 A new platform, helping you to share your location easily, fastly and safely both in your private and business life. 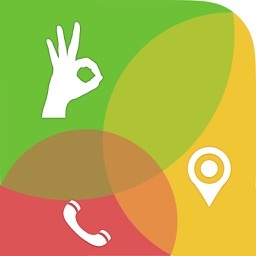 You can share your location easily no matter where you are and what you are busy with thanks to its practical and clear design. 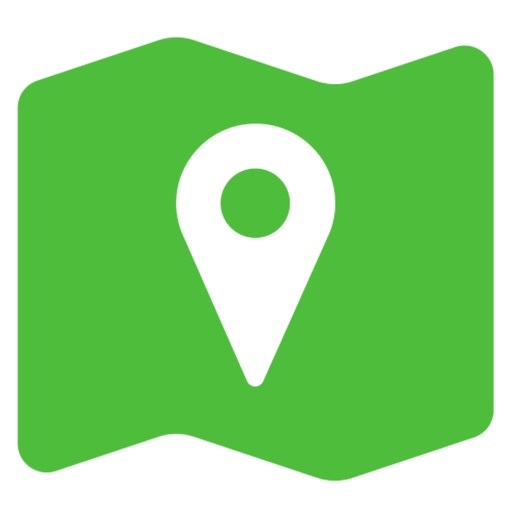 i-Here provides you to share your correct location safely via SMS, E-MAIL or WHATSAPP. 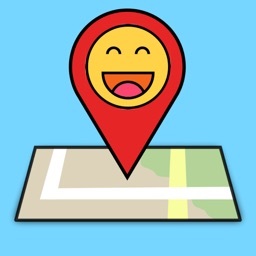 Your location will be automatically detected and shown on the map. 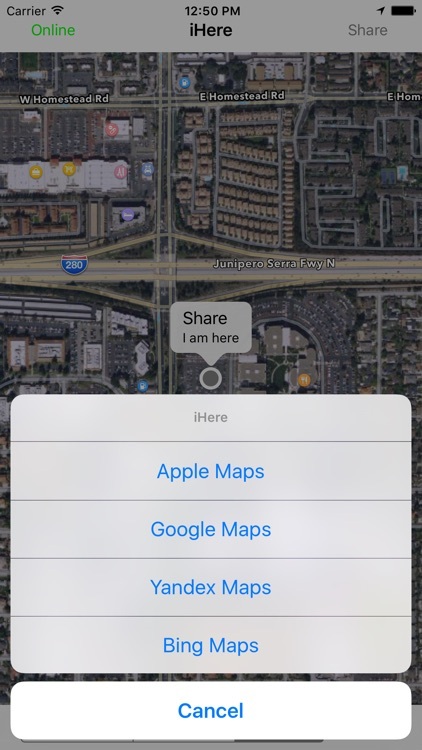 Shared locations can be opened with Apple Maps Google Maps, Yandex Maps, Bing Maps. The person automatically directed to link by clicking it. 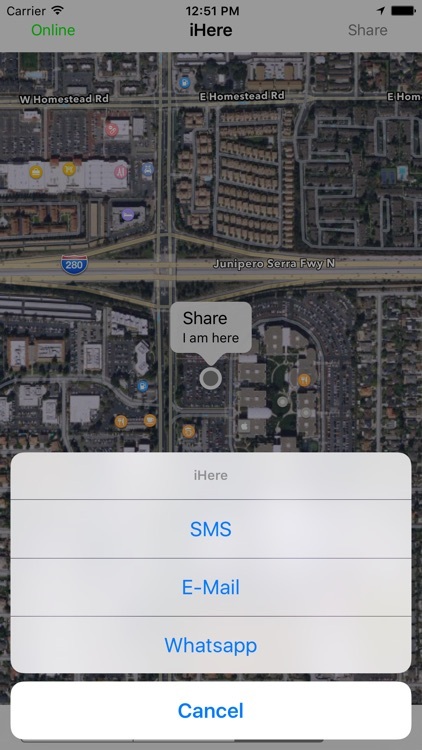 Location information is encrypted automatically when you share it. It will be accessible for 30 minutes. As the time passed, info will be deleted. Are we keep your info on the system? No. neither your information will be recorded nor it will be not shared with an organization or institue. 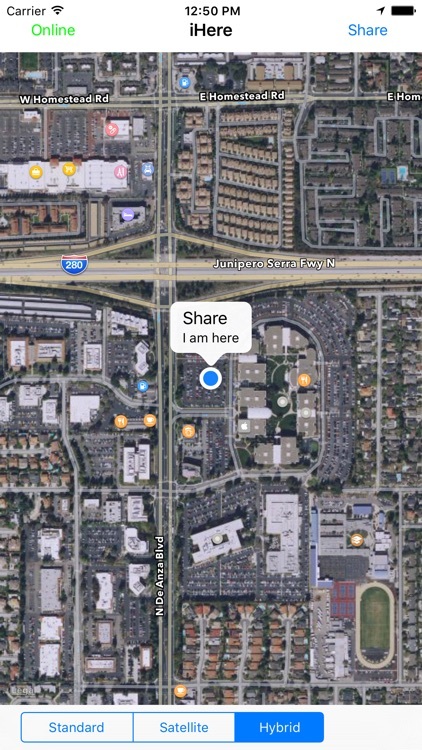 Is the person with whom I am sharing my location must have the application? *Mobile Devices, Notebook/PC (for E-Mail and Whatsapp Web). 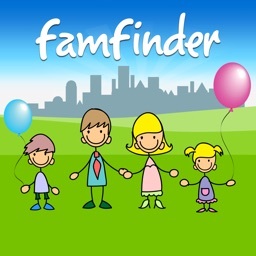 What can I do if the person I am getting contact with doesn’t have an Apple device? 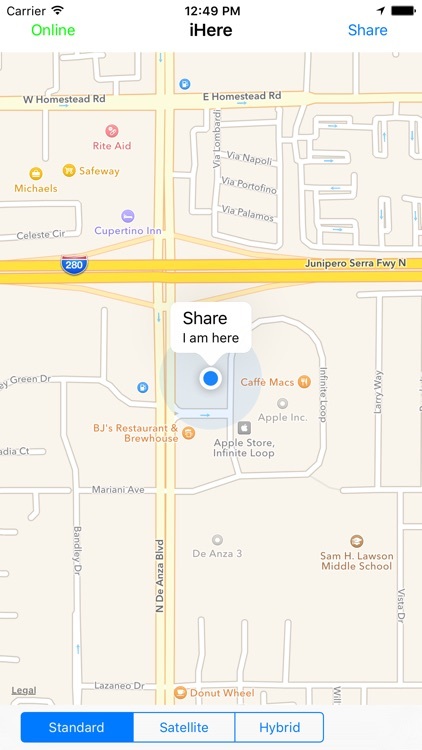 No matter which device the person has, you can still share location with. 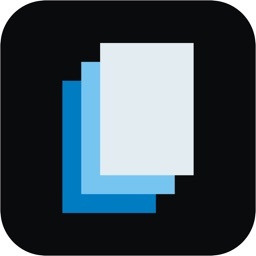 Notebooks (for E-Mail and Whatsapp Web), Android or all other devices will have an Access. 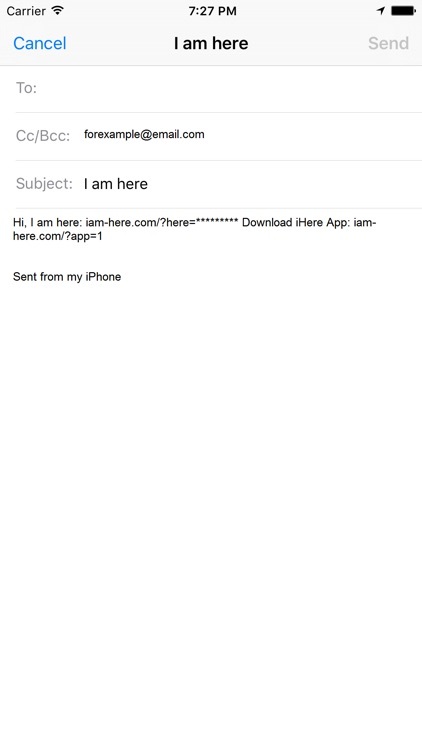 What does the application i-Here need? It just needs internet and location services.